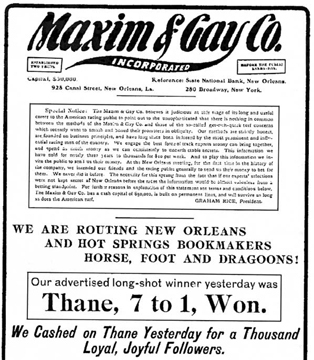 As Maxim & Gay, George Graham Rice published a racetrack tip sheet and bet-by-mail business in New York. The Post Office put him out of business for mail fraud. 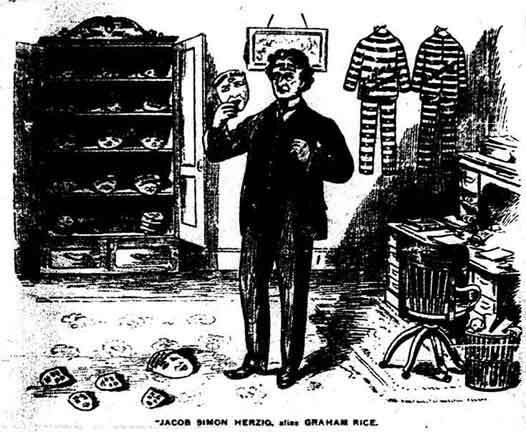 Born into a respectable middle-class New York family, after serving prison time for forging checks, Jacob Herzig went through a number of aliases before settling on George Graham Rice. 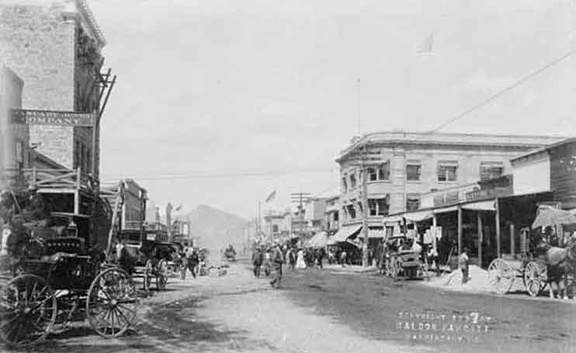 Rice was broke when he arrived in the booming new city of Goldfield, Nevada. He caught gold fever, and began promoting mining properties. 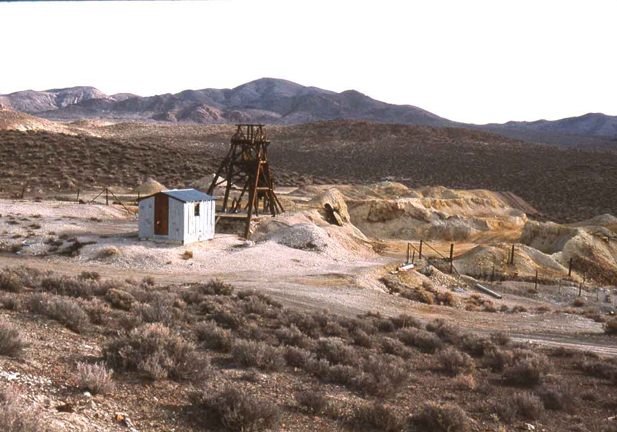 One of the gold-mining boom towns Rice helped promote was Rhyolite, Nevada. Little remains of bustling Bullfrog, Nevada, site of Rice’s worthless Bullfrog Rush Gold Mining Company. 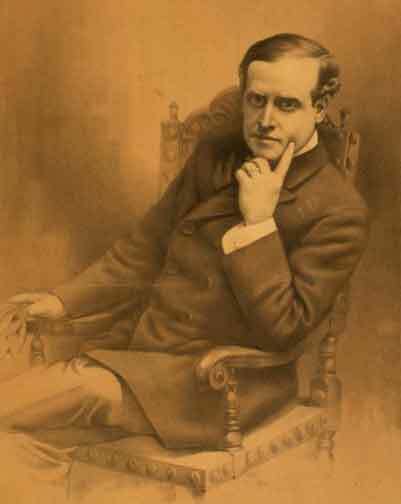 When a mining periodical exposed Rice’s criminal past, Rice sued the Daily Mining Record, and bragged that he would soon be the owner of the publication. Rice sold shares in a worthless copper-mining company at the town of Greenwater, in California’s Funeral Mountains. The only greenery in Greenwater were the greenbacks paid by foolish investors. 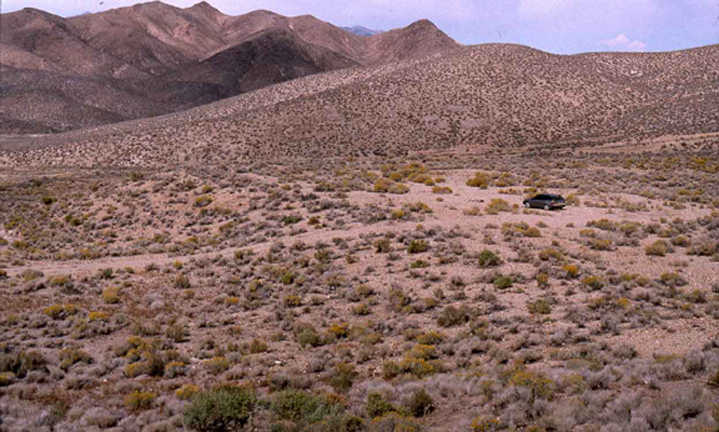 The site is now in Death Valley National Park. Popular comedian Nat Goodwin joined Rice in promoting worthless Nevada mining companies. 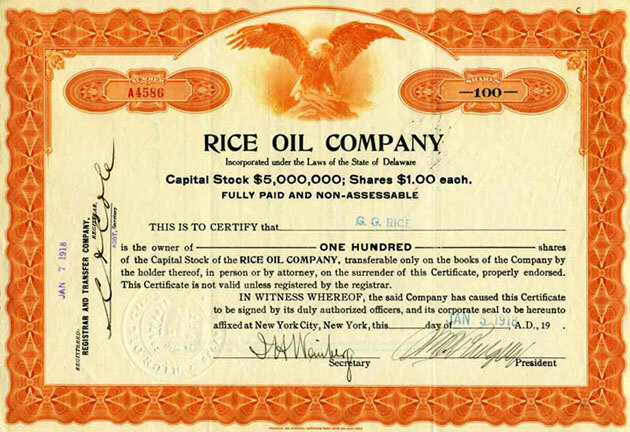 Rice sold shares in his mining companies on the New York curb market. One of the camps Rice touted with extravagant language was Rawhide, Nevada. Don’t bother looking for Rawhide today; it’s gone. 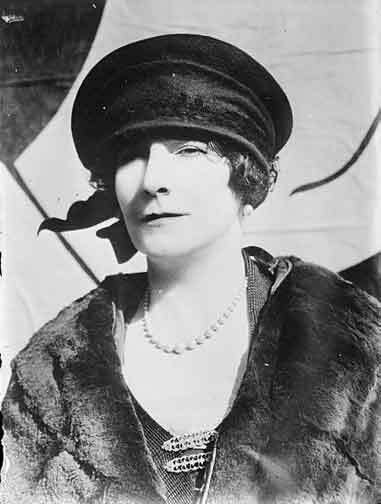 As a publicity stunt, Rice arranged for glamorous novelist Elinor Glyn to visit Rawhide. 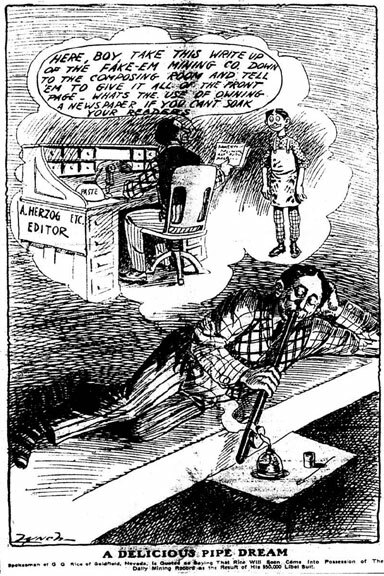 The visit drew the attention of newspapers around the country. 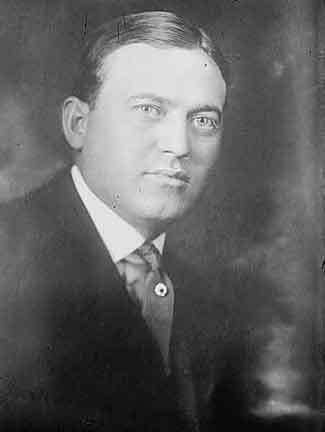 Mining investments brought ex-cowboy George Wingfield such prosperity that he was called “the owner and operator of the state of Nevada.” Rice blamed his legal problems in part on his public feud with Wingfield. Rice wrote that U.S. 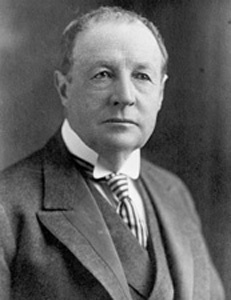 Senator Francis Newlands had intervened on Rice’s behalf to quash a Post Office mail fraud investigation into Rice’s sales of mining shares. 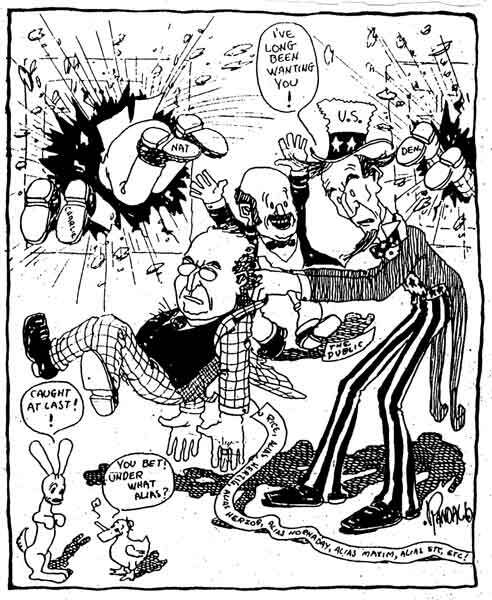 Rice accused U.S. 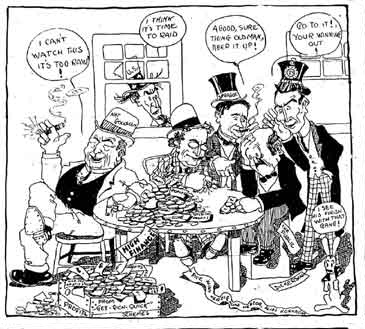 Senator George Nixon of instigating a federal prosecution of Rice because of Rice’s financial support of Democratic candidates. Rice tried to stave off his legal troubles by supporting friendly Democratic candidates. Republican papers in Nevada slammed Democratic candidates who met with Rice’s brother. The Goldfield Tribune rejoiced at Rice’s arrest by federal authorities. 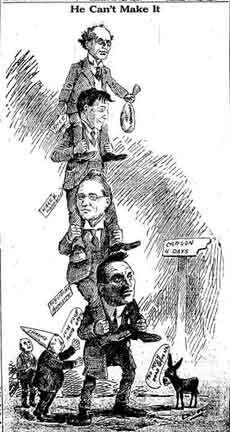 Rice was a millstone around the candidates he supported. His candidates lost their elections, and Rice lost all chance of political influence. 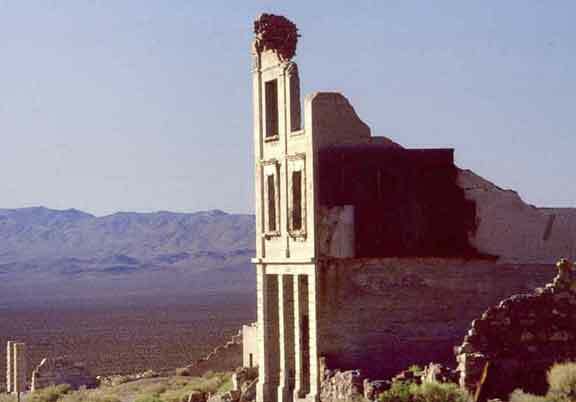 Nothing is left of the townsite of Wonder, Nevada, site of some more of Rice’s ephemeral mining promotions. You’ll wonder where Wonder went. When he was a small-time ex-con, Rice hid behind front men. After he became a famous crook, he capitalized on his notoriety by naming a company after himself. 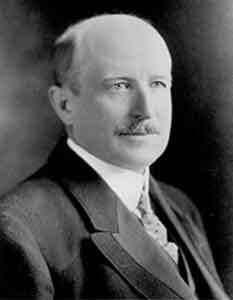 As expected, the only one to make a profit from Rice Oil was George Graham Rice. However, investors were left with these handsome stock certificates, as souvenirs of their former savings. One of Rice’s later mining promotions was at Broken Hills, Nevada. 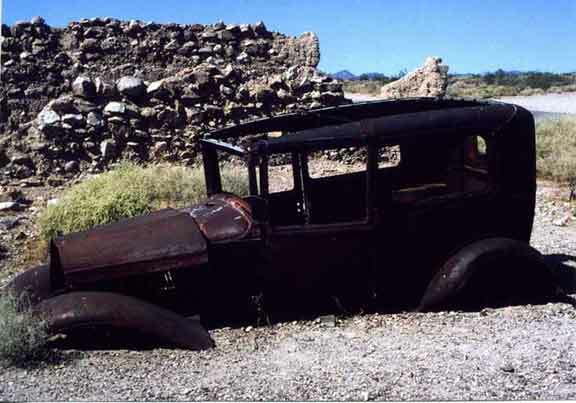 The town of Broken Hills has been carted away by modern scavengers. All that remain are one of the headframes and a metal shack.